→How to create a free product offer on warrior plus. 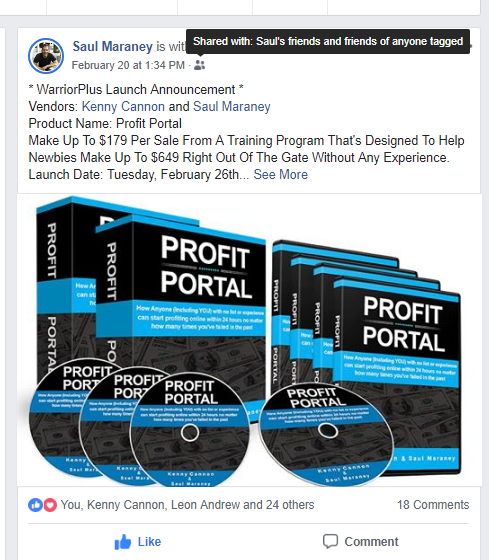 How to create a free product offer on warrior plus. 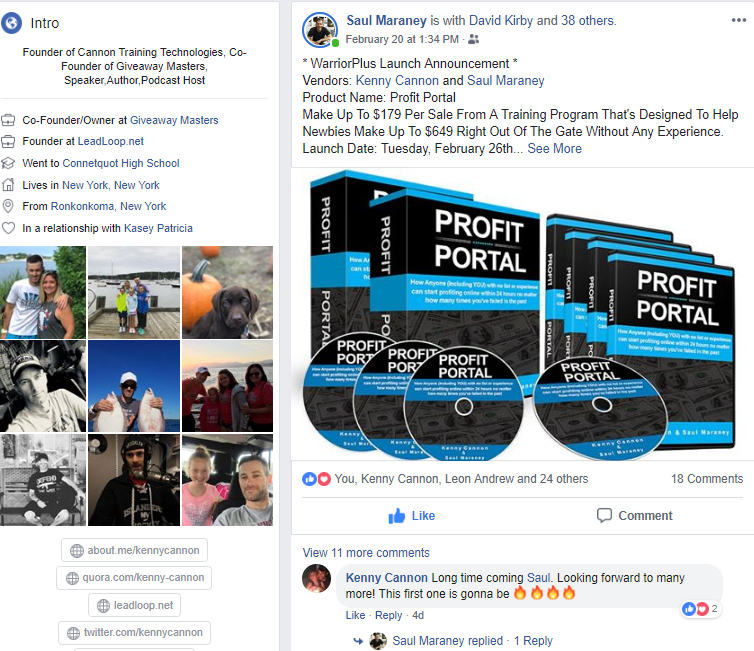 Read this article to learn How to create a free product offer on warrior plus - this is the fastest way how you can get buyers traffic and grow your Email List fast. 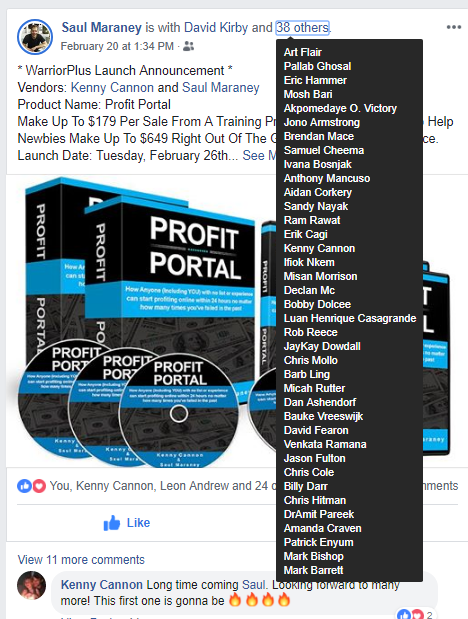 When you do this it is going to attract a lot of affiliates and it also helps you build your List faster and that is the goal here. The goal is to build the List Fast. Step 2. Create Offer on Warrior Plus - Offer is about Sales Page. 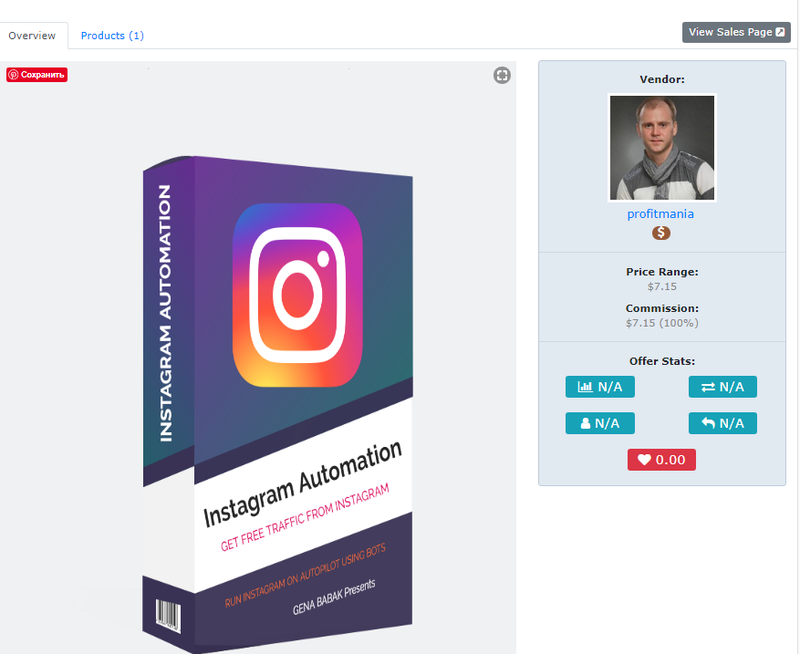 there is no funnel (no up sells and no down sells) - we are going to promote 1 product at a law price but with a great value in it. The affiliates will promote this offer because we offer them 100 % commission! And people love it and they are going to buy it with a great conversion rate. How to get affiliates to promote your offer? All you need to do is do a launch announcements on Facebook like you see below! 3. Next time when you do the post about your new launch - just tag them in the post or send them direct message inviting them to promote your new launch!